These websites are dedicated to ensuring that people with disabilities have the opportunity to work and go to school. Here you'll find job search websites geared toward finding employers who comply with the Americans with Disabilities Act, as well as sites with advice and guidance for transitioning back to school at the elementary, high school, and college level. 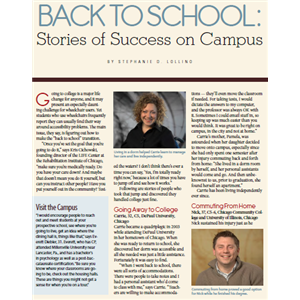 Additional sources for college-bound students are included to ensure a positive campus experience. ABILITY Jobs provides a resource for people with disabilities to find employment online. Here you can upload resumes and search job postings by employers who support and engage in “affirmative disability action.” Registration is free. The site allows you to write a cover letter, upload your resume or build one online by filling in the requested information. Once you have your resume, you’re ready to search available positions according to job function, industry and location. The AbilityLinks mission is to increase employment of qualified persons with disabilities. By joining the AbilityLinks Consortium, non-profits, businesses and government agencies gain access to disability employment networking opportunities. Organizations can find qualified candidates with disabilities; job seekers can post resumes and apply for jobs online. The Job Seekers tab on the homepage, directs you on how to post your resume, apply for jobs, and get information about employment opportunities in your area. This factsheet developed by Equipped for Equality outlines the relationship between the Illinois Worker’s Compensation Act, American’s with Disabilties Act (ADA), and the Family Medical Leave Act (FLMA). This consumer education sheet summarizes key points of the Americans with Disabilities Act (ADA). This legislation made it a violation of federal law to discriminate against people with disabilities, just as civil rights laws protect people against discrimination on the basis of race, gender, national origin, and religion. The ADA is divided into four main sections, called “Titles”: 1. Employment, 2. State & Local Government, Transportation, and Public Service, 3. Public Accommodations, and 4. Telecommunications. Knowing your rights in each of these four areas can assist you in reentering the job market and pursing an active lifestyle. 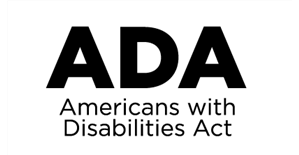 Additional information on the ADA can be located at: www.ada.gov. WANT TO READ MORE ABOUT THE ADA? 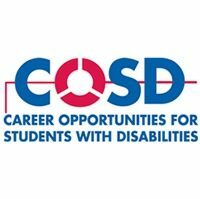 Career Opportunities for Students with Disabilities (COSD) helps college students or recent graduates with disabilities gain the tools and knowledge necessary to secure a career. The Disability Rights Education and Defense Fund, founded in 1979, is a leading national civil rights law and policy center directed by individuals with disabilities and parents who have children with disabilities. The mission of the Disability Rights Education and Defense Fund is to advance the civil and human rights of people with disabilities through legal advocacy, training, education, and public policy and legislative development. The Special Education Resources section provides an array of consumer information sheets to help parents and students with disabilities. 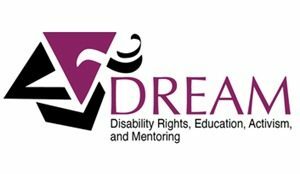 DREAM (Disability Rights, Education Activism, and Mentoring) is a national organization for students with disabilities in post-secondary institutions. DREAM advocates for student rights, increased accessibility, social and policy change, and aims to provide support and mentorship to local campus disability groups and individual students. Most people with spinal cord injuries (SCI) want to work yet need support, training, and vocational rehabilitation services to help them obtain and keep a job. This consumer education sheet identifies sources of support that may help to overcome many barriers that are outside the individual’s control, such as financial and health care issues, accessibility, and employer attitudes. 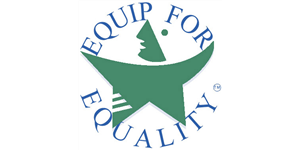 A variety of employment fact sheets were created by Equipped for Equality, a non-profit organization dedicated to advancing human and civil rights of people with disabilities in Illinois. Rights information for employment covers frequently asked questions regarding disability disclosure, disability-related inquiries and medical examinations, documenting discrimination, disability harassment retaliation and constructive discharge, where to file employment complaints, and employment rights under the American’s with Disability Act (ADA). 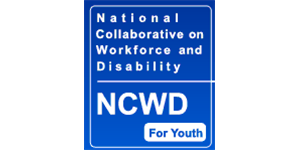 Provided by the U.S. Department of Labor’s Office of Disability Employment Policy, JAN is a service intended to help employees, job seekers, entrepreneurs, and employers create a more accessible environment by providing information about job accommodations, the Americans with Disability Act (ADA), related legislation, and self-employment and entrepreneurship options for people with disabilities. Assistance is available over the phone or online. JAN also provides consulting services to decide the best course of action in making a business accessible as well as ideas for accommodating disabilities in the work place. The Marianjoy Scholarship Program was established in 1994, and to date over $500,000 in scholarship money has been awarded. 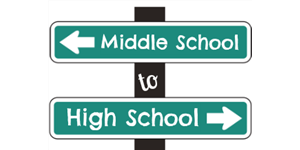 Each year, scholarships for post-high school education are awarded to students with disabilities to enable them to pursue educational programs at accredited four-year colleges and universities, two-year colleges, or vocational-technical schools in the United States. 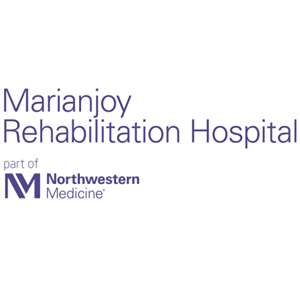 The Marianjoy Scholarship is intended for individuals with permanent physical disabilities, like those served through Marianjoy programs, but it is not necessary to have been a Marianjoy patient to apply. Click on How Do I Apply to review scholarship qualifications. As a membership organization, the NCIL advances independent living and the rights of people with disabilities through consumer-driven advocacy. The NCIL envisions a world in which people with disabilities are valued equally and participate fully. It was founded to embody the values of disability culture and Independent Living philosophy, which creates a new social paradigm and emphasizes that people with disabilities are the best experts on their own needs, that they have crucial and valuable perspective to contribute to society, and are deserving of equal opportunity to decide how to live, work, and take part in their communities. The North Carolina Spinal Cord Injury Association aims to enable people with spinal cord injury and disease to achieve their highest level of independence, health, and personal fulfillment by providing resources, services, and peer support. The Association’s event calendar provides additional opportunities for active community involvement. 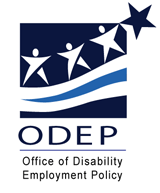 The Office of Disability Employment (ODEP) promotes policies and coordinates with employers and all levels of government to increase the number and quality of employment opportunities for people with disabilities. ODEP manages a number of efforts designed to advance employment and has extensive resources on disability rights in the workplace. Ralph‘s Riders Foundation is a 501(c)(3) nonprofit dedicated to enabling people living with spinal cord injury and paralysis to achieve their highest level of independence, health and personal fulfillment by providing peer guidance, resource information and a supporting network within the community. Riders are a team of extraordinary people living with spinal cord injury and paralysis that provide peer guidance to people with similar disabilities. Riders give a unique perspective on life as well as an ability to set a great example for newly injured individuals. This group also provides a Career Coaching Program to help establish professional goals, make career decisions, created and execute plans, and overcome obstacles that may come in their way. 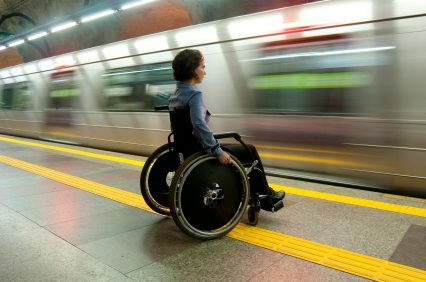 Ticket to Work connects individuals with disabilities who receive Social Security Disability Insurance (SSDI) and/or Supplemental Security Income (SSI) benefits with free employment services. The program provides information on preparing for work, and finding and managing a job. Participants receive services such as career counseling, vocational rehabilitation, and job placement and training from authorized Ticket to Work service providers, such as employment networks or state vocational rehabilitation agencies. 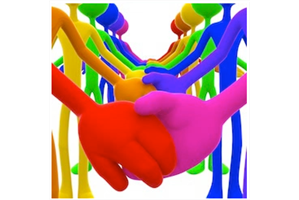 We Connect Now is dedicated to uniting people interested in rights and issues affecting people with disabilities, with particular emphasis on college students and access to higher education and employment issues. We Connect Now aims to help college students with disabilities to succeed in their studies by getting the information and support they need, both through resources, links, blogs latest news, studying existing laws and regulation and through personal contacts. Through this website people can also share and read other people’s stories as a source of support and comfort. 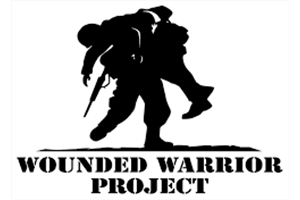 The Wounded Warrior Project (WWP) began when several veterans and friends, moved by stories of the first wounded service members returning home from Afghanistan and Iraq, took action to help others in need. What started as a program to provide comfort items to wounded service members has grown into a complete rehabilitative effort to assist warriors as they recover and transition back to civilian life. If you are a veteran injured after 9/11/01, select Programs. Here you can learn about WWPO’s programs, which are uniquely structured and designed to nurture the mind and body, and encourage economic empowerment and engagement. Under each of these program areas, Wounded Warrior Project (WWP) offers a variety of programs to meet a range of needs.